This celebration is shaping up to be a great one for Jabba fans! Yesterday, I posted about the Jabba the Hutt and Salacious Geeki Tikis from ThinkGeek, and today Funko announced these. This set is apparently an entry in Funko’s line of POP! plushes, and comes with both Jabba and Salacious. 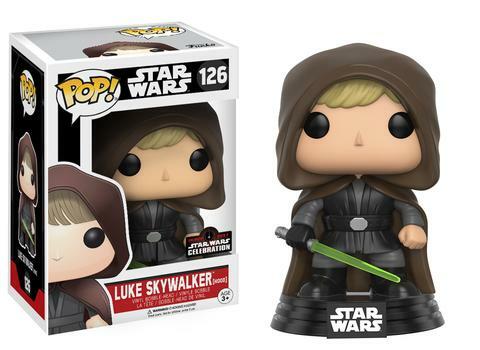 They also announced a hooded version of Jedi Luke, which would be a natural addition to a Jabba’s Palace display.